Rangers are being deployed more widely, while 12 highly trained dogs and their handlers will be conducting patrols to prevent attacks on visitors. The South African National Parks (SANParks) has today given an outline of safety enhancements in the wake of a spate of attacks on visitors to Table Mountain in Cape Town. 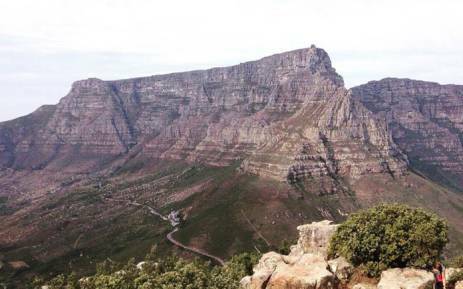 “We are very concerned about the increase in attacks on the Mountain and it is indeed regrettable that there has been a life lost,” Table Mountain National Park (TMNP) acting manager Gavin Bell said at a media briefing today. Bell was referring to the death of 57-year-old pilot Douglas Notten, who was fatally stabbed in an attack on him and his wife, Julia, while they were hiking along Echo Valley above Kalk Bay on January 28. After several meetings with members of the safety and security cluster, as well as internal workshops, the operational plan for safety and security was reviewed and upgraded to deal with the ongoing safety challenge besetting the park. SANParks said all parties agreed that a unified approach was key to tackling increased crime on TMNP, and a joint operational approach with key law enforcement agencies would be ratified through a formal process. All vacant ranger posts will also be filled to increase capacity in terms of visible policing.